I have sold a property at 10425 TAMARACK CRES in Maple Ridge. ABOVE IT ALL, SITTING HIGH ON TAMARACK CRESCENT YOU WILL FIND THIS IMMACULATE 1 OWNER CUSTOM BUILT HOME KANAKA RIDGE. Pride of ownership is evident from top to bottom. Starting with a SPECTACULAR LARGE PRIVATE BACKYARD that features a Large 17 X 13 covered Deck overlooking the Fabulous Custom designed private Oasis, Sep sitting area and PRIVATE GARDEN with GORGEOUS MOUNTAIN VIEWS in the WHISPER QUIET NEIGHBOURHOOD. The large country kitchen has upgraded S/S app's and great open concept with beautiful views and able to watch kids play in backyard. Featuring 4 Bedrooms and 2 Dens there is space for everyone, Roof is 2 yrs old. The basement has it's own Sep Entry and could easily be made into a suite. Homes like this in these locations do not come up often. Book your private showing today. Open House Saturday August 11 from 2-4pm. See you there!! I have listed a new property at 10425 TAMARACK CRES in Maple Ridge. I have listed a new property at 23944 106 AVE in Maple Ridge. Beautiful 6 BDRM 4 BATH single family home located in quiet cul-de-sac. Walk into an open concept floorplan on the main floor w/ powder room & high ceilings. Laundry room acting as connector room between the garage access & kitchen. Gourmet kitchen w/ large island, walk out to covered patio w/ steps leading to a hot tub! Upstairs are good size bedrooms, large master bedroom w/ 5 piece ensuite. Basement provides extra bedrooms plus 4 piece washroom for guests/visiting family plus a very large flex room great for a kids space. Endless storage w/ 3 car garage. Shortcut access to transit on 240 St. Perfect home for a large or growing family! OPEN HOUSE May 14 & 15 from 1pm - 3pm. Don't miss out! I have sold a property at 24113 102B AVE in Maple Ridge. Private, Spacious and Beautiful!. Come and see this well cared for home in one of Maple Ridge's most family friendly neighbourhoods. Enjoy peace and quiet in the private backyard backing onto greenbelt. The main floor is perfect forentertaining; open and spacious with 9' ceilings. Spacious master, laundry on the upper floor & AC keeps everyone cool on those warm summer nights. The basement is easily suitable or used as is for a man cave, lady lounge, teenaged retreat, or guest getaway! 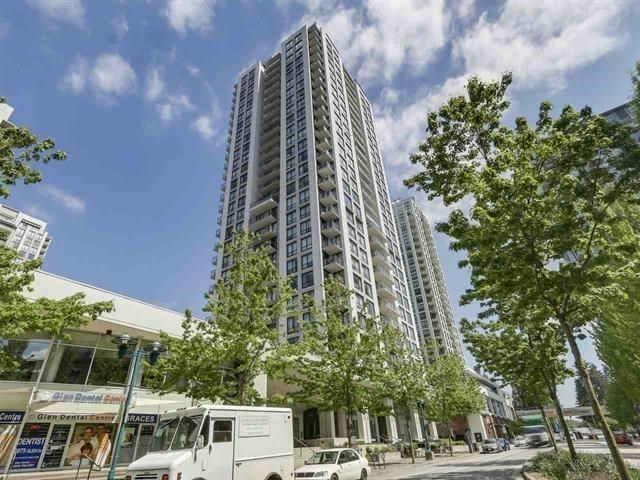 Transit, schools, groceries, and recreation facilities nearby. Originally built by Cavalier homes. All you have to do is move in! Call today for your personal tour. I have listed a new property at 24113 102B AVE in Maple Ridge. Please visit our Open House at 23802 TAMARACK PL in Maple Ridge. Great custom designed and built house on a corner view lot of highly sought after Kanaka Ridge Estates. Attention to details makes a beautiful family home with a 3bdrms basement suite with separate entrance (EXCELLENT MORTGAGE HELPER).This elegant home has a living area of 4,245 sqft, large windows make the house bright with natural light. Green space and walk trails steps away at beautiful Kanaka Creek Park. Close to shops, transportation. Bsmt unit is rented for $900+ half of the utility. OPEN HOUSE SATURDAY, MAY 5th 2-4. 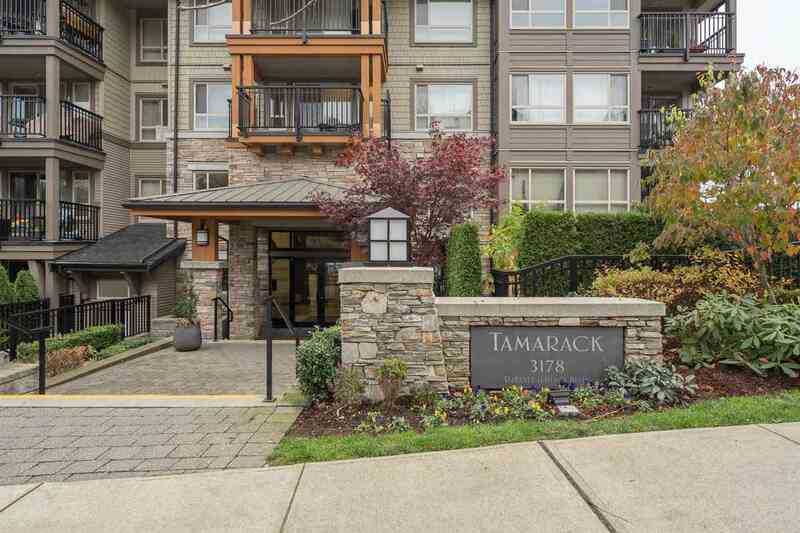 I have listed a new property at 23802 TAMARACK PL in Maple Ridge. Great custom built family house or an investment property. 3bdrms basement suite with its separate entrance door is an excellent mortgage helper. Close to schools, shopping, transportation and recreation. I have listed a new property at 10271 244TH ST in Maple_Ridge. Immaculate 2 storey home with fully finished basement facing the greenbelt. This beautifully finished home boasts a master suite with vaulted ceilings, 2 other large bedrooms, a convenient laundry upstairs, and a large open plan livingspace on the main floor complete with cozy gas fireplaceThis home has been fully painted on the exterior and interior within the last year with custom colors. The backyard is fully fenced. The basement has one bedroom, a full bathroom, a large recreation room perfect for families, as well as convenient separate entrance.